Interrogation, deception and lots of TV shows like Secrets and Lies are on my list. How about you? I love a show that keeps me guessing and these shows will not disappoint. Check out the list below, and I’m sure you’re going to find a great show you have to add to your list. As of this writing, Secrets and Lies just started its second season. Juliette Lewis stars in this crime show. One that really keeps viewers on the edge of their seats. If you like this kind of show, here are a few more that are pretty similar. When The Family was canceled after just one season, it came as a big surprise to many loyal fans. Everyone has secrets, even the family members of Mayor Claire Warren. When her son suddenly resurfaces, after being kidnapped 10 years earlier, it doesn’t take long for old wounds to open and skeletons to come dancing out of the closets. You won’t believe how it ends! Based on a play of the same name by Tyler Perry, The Haves, and the Have Nots introduces you to the connecting lives of three families… two rich and one poor. This series, currently broadcast on OWN, set rating records for the network on more than one occasion. If you’re searching for the typical night-time soap opera, this show fits the bill. Manipulation, betrayal, and steamy affairs… oh my! HTGAWM premiered in 2014 on ABC. It’s been going strong ever since. Prominent law professor Annalise Keating, along with several of her students, get involved in a murder plot. It’s an unfortunate event, which changes everyone’s lives and their way of looking at the law forever. Stalker is another police procedural drama, which revolves around the crime of stalking. Makes sense, right? It ended in a cliffhanger, due to the series being canceled after one season. Jack Larsen is a L.A. detective, sometimes known for getting in trouble. He and the rest of the team solve these stalker-related crimes while trying to keep their personal lives separate and their secrets behind closed doors. When you watch all 13 episodes of Betrayal, you’ll follow Sara and Jack. Sara is an unhappily married photographer. Jack is a lawyer for the wealthy, who is also unhappy with his marriage. Both are involved (somewhat indirectly) in a murder trial. Being on opposite sides makes things even more complicated. Do any of these shows interest you? Crime dramas aren’t going anywhere. That means you’ll never run out of options when you’re in the mood to watch good vs. evil. Let the popcorn popping begin! 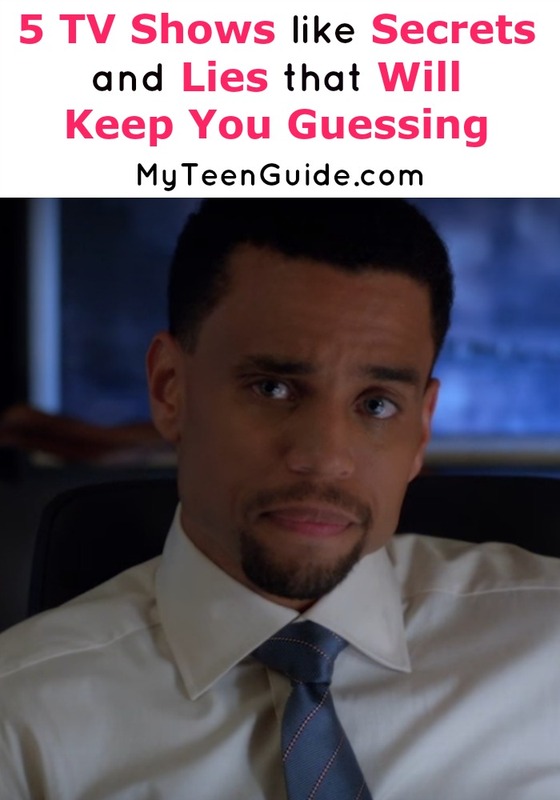 So tell me which of these shows like Secrets and Lies keep you on the edge of your seat?